PowderPuff started practices this week. Powderpuff Football has been a high school tradition for decades. It is a fun way to show school spirit and motivate participation with students. Hollywood’s PowderPuff event dates back to more than 25 years. “I am excited for this years powderpuff, hopefully seniors take the win,” said SAS 12th grade, Lesley Lujan. The game is played with a team of senior girls versus a team of junior girls, while boys coach the girls and cheerlead for them. 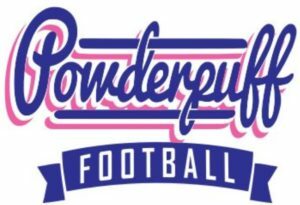 This years powderpuff is set on May 26. Newcomers are welcomed to join. Practices are held from Tuesday’s to Thursday, 3:30pm to 5:00pm.